Family Vacation Planning: Secrets to Choosing a Family Vacation Everyone will Enjoy! 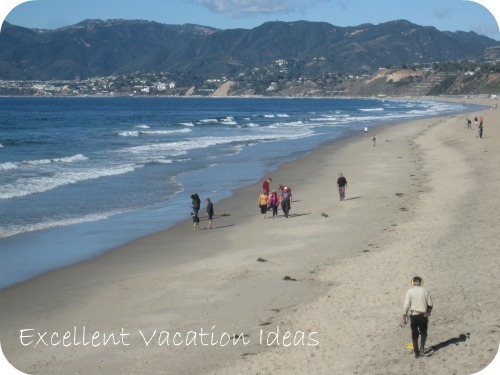 Family Vacation Planning - Secrets to Choosing a Family Vacation Everyone will Enjoy! 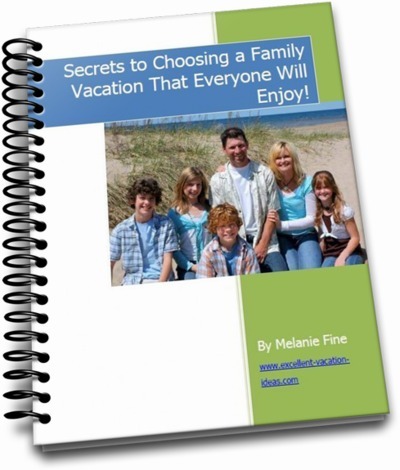 Sign up for our "Vacation Ideas for Your" updates and receive this FREE Ebook you will learn the secrets to how to choose a vacation that every person in your family will enjoy! Please Sign me up for your "Vacations Ideas for You" Updates and send me your FREE Ebook so I can Learn How to Choose a Family Vacation that Everyone will Love! trade or sell your information, ever. Some resources to make your next family vacation GREAT! Vacationing with family is one of the best ways to bond and create memories together. It can also be a nightmare if it isn't planned very well. This report is the first step in creating a family vacation that will make everyone happy! This guide will show you how to choose an excellent vacation that will cater to everyone! So sign up for our "Vacation Ideas for You" updates now! I promise we will never rent, trade or sell your information, ever. Sun, sand, beaches, Hollywood, Movie tours, Griffith Observatory, Lakers games, Santa Monica, great shopping, amusement parks. What more could a family want in a trip together?